In the Fusioo App Marketplace you can find a lot of pre-built Apps, for free. Most of these Apps are easy to modify, understand and incorporate into your existing business process. 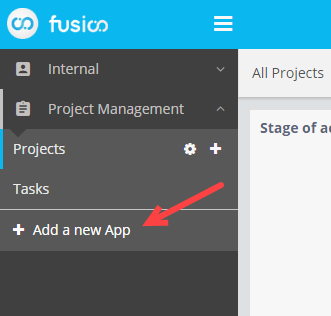 Theses Apps are built primarily to serve as a template for your processes in Fusioo. This means that most of the Apps are simple to understand and in return, easier to customize. 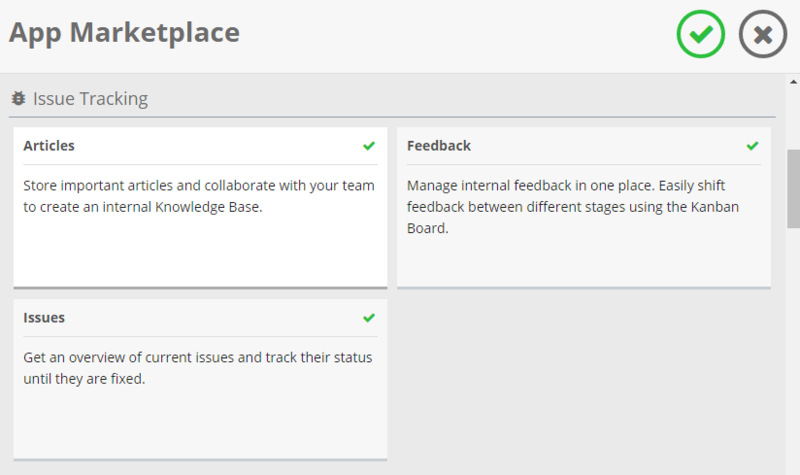 Once added to your workspace, you can rename the App, add or remove Fields and modify any Dashboards that come as standard with the Marketplace App. Click on or browse the App Marketplace. Select from the available Apps. Remember that you can can activate multiple Apps at once. Most of the Apps under the same category are connected through an App Relationship Field. When you activate these Apps together, the relationship between the Apps will be created. This doesn't happen if you only activate a single App. Modify Apps from your workspace. 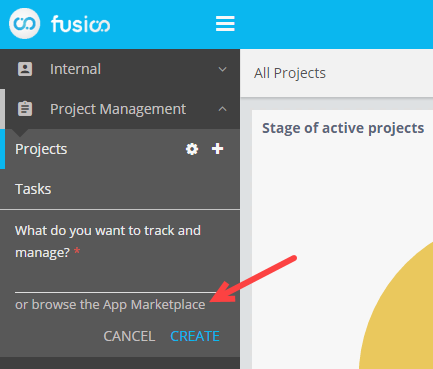 Once you’ve activated the Apps from the Fusioo App Marketplace, you can start modifying your Apps just like you would modify Apps you created from scratch.